FLUX offers excellent printing performance at a reasonable price. It caters to the needs of designers, developers, education, and new-tech lovers. With so many 3D printer options, it can be difficult to decide on the right model. Luckily, FLUX makes the choice easy by combining printing, scanning, cutting and, drawing. 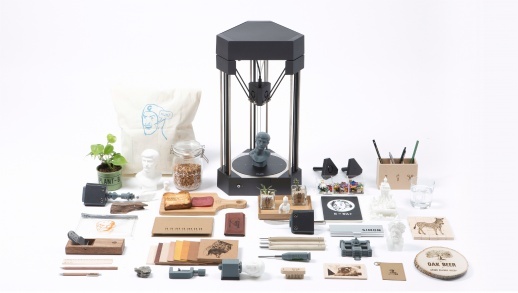 All-in-One 3D Printer – for work or at home. Holder module and blade are sold separately. What's new in P5 version 5.6? Palettegear | perfect for musicians.